Six scenes of LGBT content were cut from the film, including the word “gay”, according to media reports on Monday. The British rock-band Queen’s biopic that got Rami Malek his first Oscar is facing censorship in China. The award-winning film which was released in China on March 22, portrays the life and career of Freddie Mercury, the band’s front man and an LGBT icon who died when he was only 45 years old. Regarded as one of the greatest singers in the history of popular music, he was particularly known for his flamboyant stage persona and four-octave vocal range. In 2016, Chinese censors banned the portrayal of “abnormal sexual behaviour”, including gay and lesbian relationships in TV and online shows. In the Chinese version of Bohemian Rhapsody, the scenes where Mercury’s longtime lover and friend confront him about his sexuality after the singer says, “I think I’m bisexual”, Mary answers, “No Freddie, you’re gay”, have been removed. The entire sequence of a prominent scene from the end of the film where Freddie dresses up in women clothing to shoot the now considered iconic music video, “I Want To Break Free” has been cut. The Chinese version skips the scene and simply cuts to Queen’s heated reaction to MTV banning the music video, which viewers might find confusing. Homosexuality, was removed from the official list of mental disorders by authorities in 2001 in China.Though not illegal in China, activists and experts agree that prejudices and discrimination — as well as periodic government crackdowns — persist. According to CNN, some members of the LGBT community have called the release of the film in China a victory for their community, particularly considering that only a limited number of Western films are screened in the country every year. However, there is contention regarding the win. Chinese documentary filmmaker and LGBT activist Fan Popo said it was “dangerous” to view the release of the film, which has grossed $890 million at the global box office, as a win. 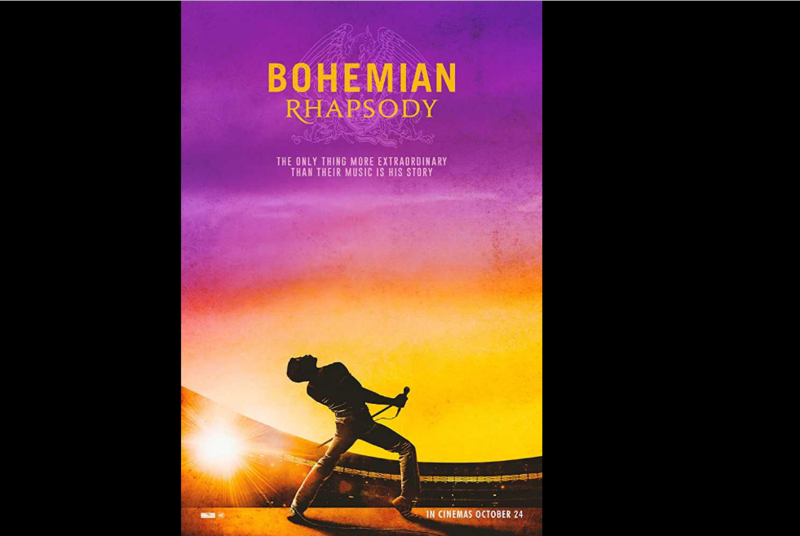 Bohemian Rhapsody, directed by Bryan Singer from a screenplay by Anthony McCarten won four Oscars at this year’s 91st Academy Awards. The film was also the last standalone film by Fox before it was acquired by Disney on March 20, 2019.